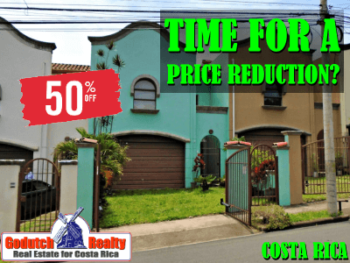 What is needed for a Costa Rica housewarming party? 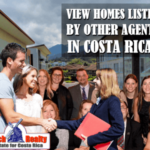 When you purchase a house in Costa Rica, you have to organize a housewarming party. A couple of months ago, TicoNuevo was planning his housewarming party and asked me where to find musicians to turn this into a real happening. 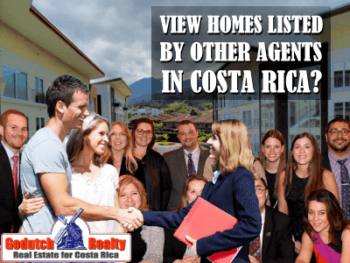 Who else to ask than your Costa Rica real estate agents? Well, I didn’t have a clue and since I thought everything is available online now, I started searching on Google, coming up with nothing. 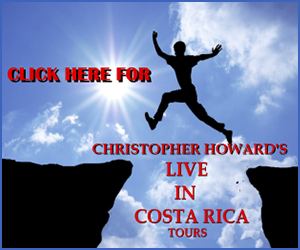 In Costa Rica, private parties are a big happening and live music is really important. 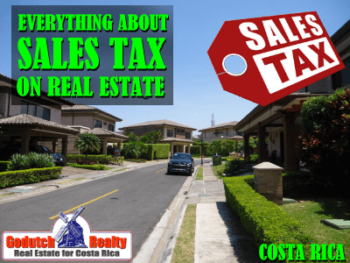 You have a huge choice of solistas (one musician), dúo’s (two musicians), trío’s (three musicians), mariachis, organists, DJ’s and many other ways of making music. Usually, when you are looking for a musician or anything related to entertainment, you’ll have a hard time finding what you are looking for. That was what happened when TicoNuevo asked me to help. He lives in a totally different area of the Central Valley than I do, which makes the search a lot harder. My son Andres came up with some musicians who were charging an arm and a leg to go out there to play for a couple of hours. 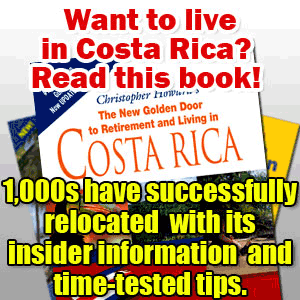 TicoNuevo, who adjusted to the local culture a lot faster than most expats moving to Costa Rica, figured out quickly that he should talk to his neighbors and the newly made friends in his community. That made the housewarming party a great success with 4 locals making good and fun music and they even found a well-organized catering company serving great food and drinks. 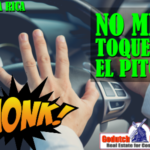 This website is only in Spanish but Google translate does miracles for you and it is a good way to start learning some Spanish. 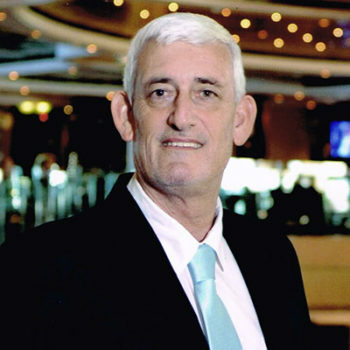 If you really don’t want to bother so much by having all those people over and end up with a mess in the new house you found through a GoDutch Realty agent, you can always organize the party in any of the restaurants they recommend! 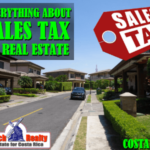 I hope this blog will help you save some time for your NEXT housewarming party and please don’t forget to invite your preferred GoDutch Realty agent(s). 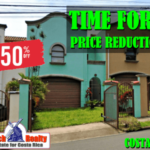 Contact us NOW to purchase you new home in Costa Rica ! 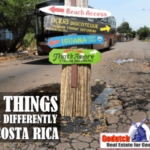 Living in Costa Rica and you miss the traditions from your home country?